Elizabeth Stup opened The Law Office of Elizabeth Stup, LLC, in June 2003. She focuses on family law, particularly on the needs of children and parents to have parenting access arrangements that really work. Having worked in the area of family law for many years, Ms. Stup recognizes the importance of helping families to reorganize and adjust to their new circumstances. She encourages individuals to take responsibility for making decisions for their family both within and outside of the court system. In order to facilitate families in making these transitions, she has trained to do mediation and the collaborative process, in addition to litigation. She has completed many advanced mediation courses in facilitative, evaluative and transformative techniques. She has taught basic mediation and family law mediation courses, and she has been a presenter at Maryland State Mediation Conferences. She is also trained in juvenile dependency mediation and participated in that program through the Frederick County Circuit Court. Ms. Stup represents children in cases in which she is appointed as a Best Interest Attorney or Privilege Attorney. 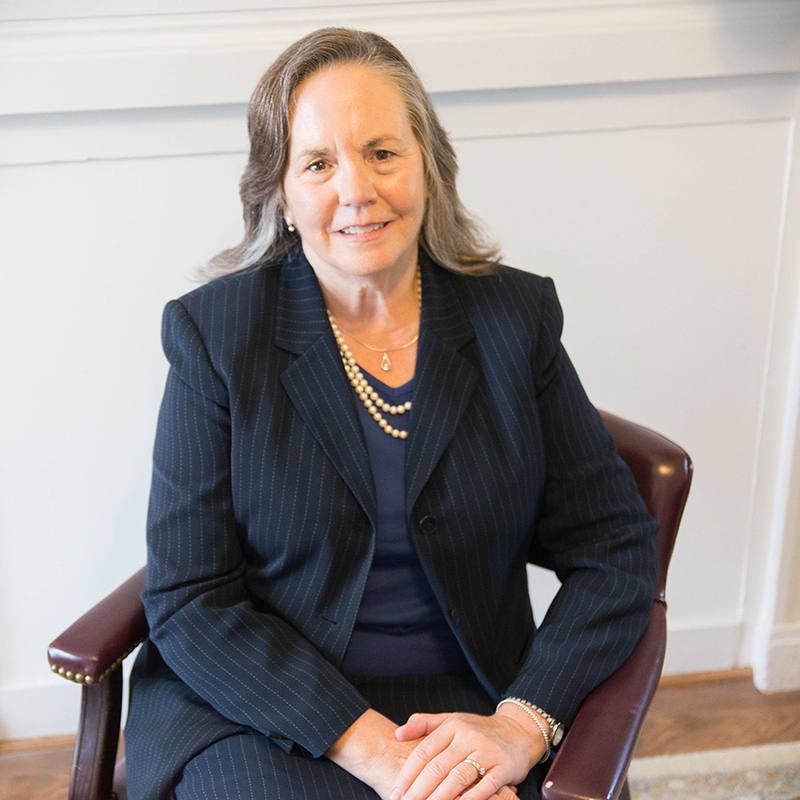 She is a court-appointed mediator in Frederick and Washington counties, and she provides private mediation through referrals from lawyers, therapists and counselors. Recently, Ms. Stup completed the training to become a Parenting Coordinator. She is a member of the Bar Association of Frederick County, the Washington County Bar Association, Maryland State Bar Association, Collaborative Council of Western Maryland and the International Academy of Collaborative Professionals. Ms. Stup received her law degree from the University Of Baltimore School Of Law and her undergraduate degree from Shepherd College.